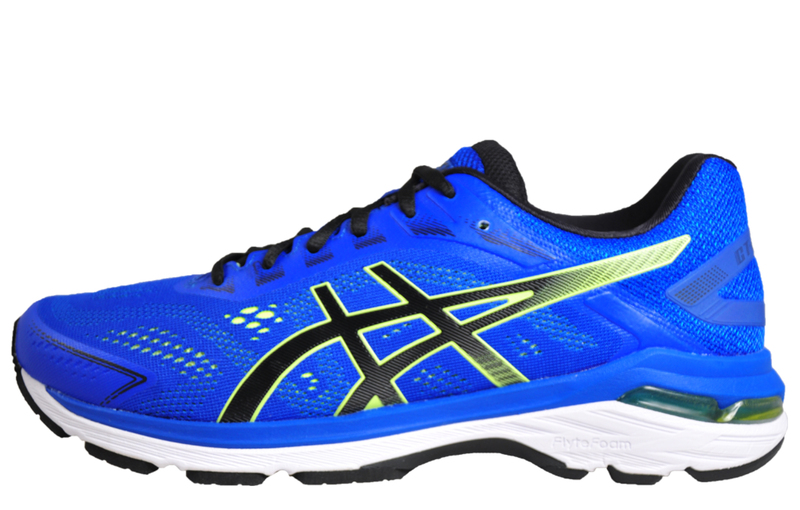 Introducing the GT-2000 7 to the Asics range, this men’s running shoe brings together the best features from the award-winning GT 2170 and GT 2160 with some additional improvements to bring you a premium five star running shoe that won’t let you down. 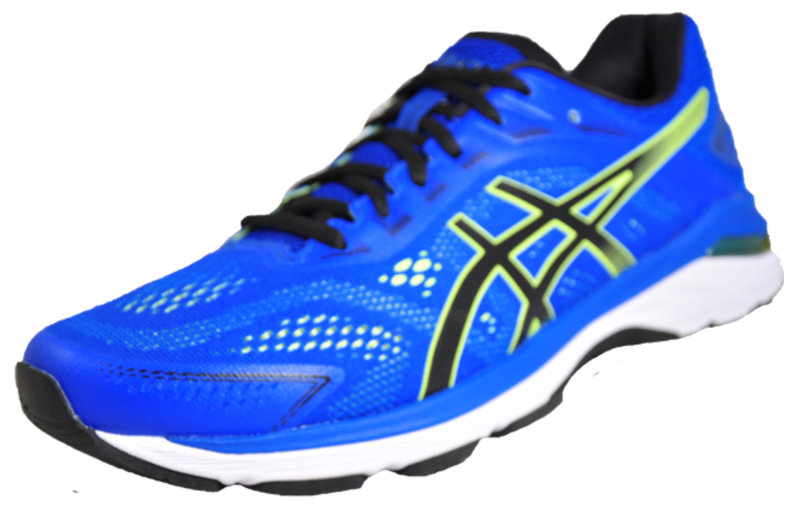 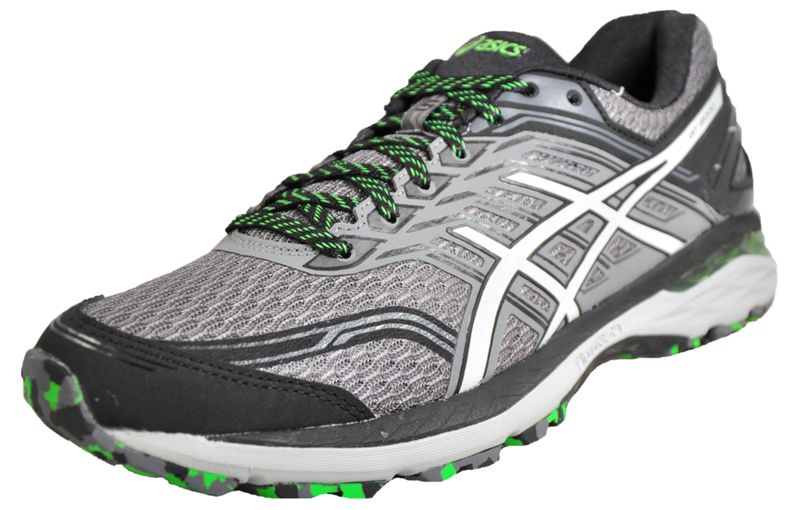 These Asics GT-2000 7 premium men’s running shoes feature a layered sole unit to allow for optimal performance needs. 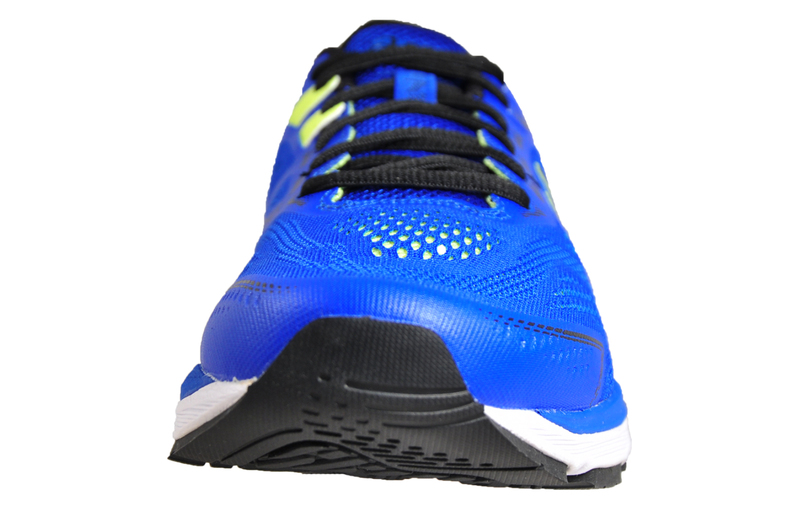 Featuring an exposed gel midsole that’s designed to provide exceptional cushioning and support, reinforced by the flytefoam layer that ensures a smooth and comfortable ride. 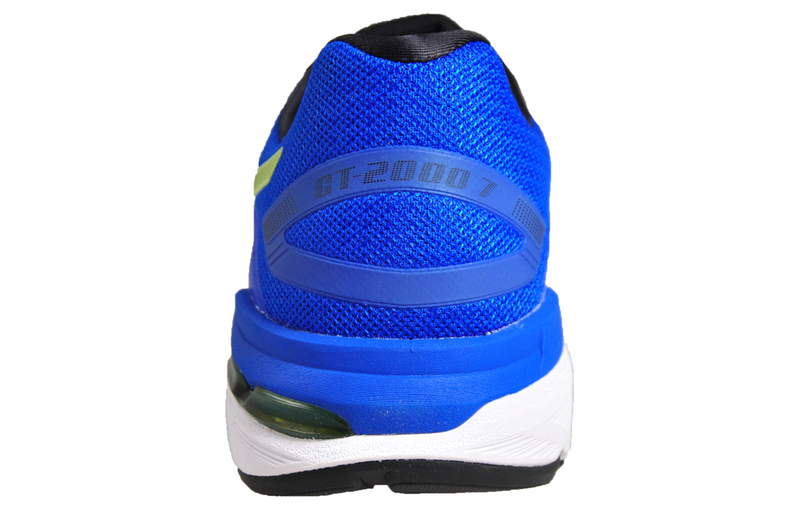 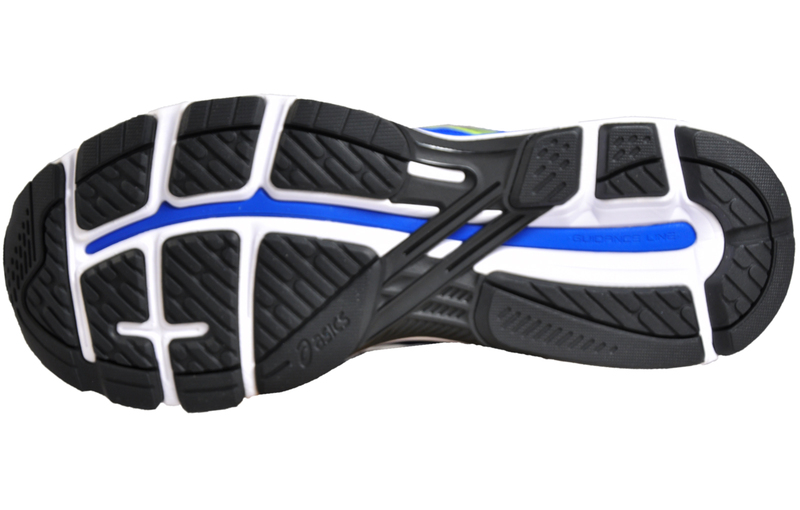 The outsole on the GT-2000 7 is crafted with a practical guidance line that ensures a smooth stride. 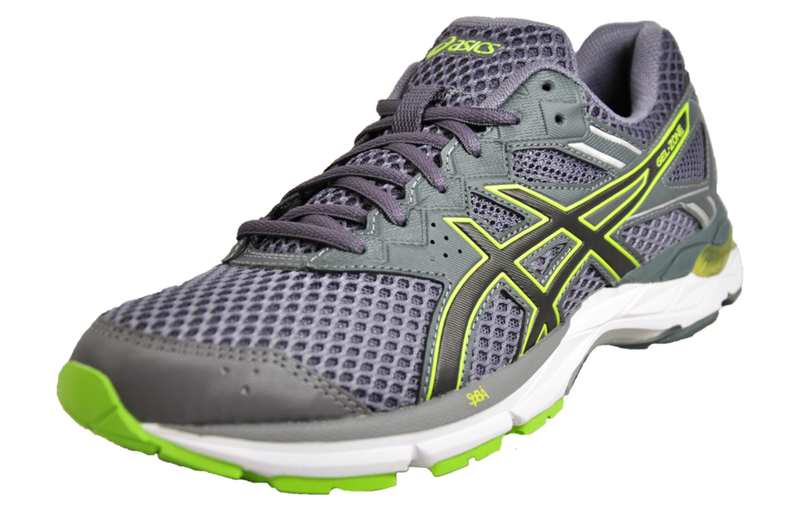 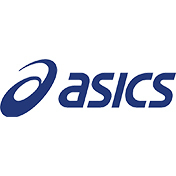 These Asics GT-2000 7 premium men’s running shoes are now available at a great online price, grab yourself a pair today!